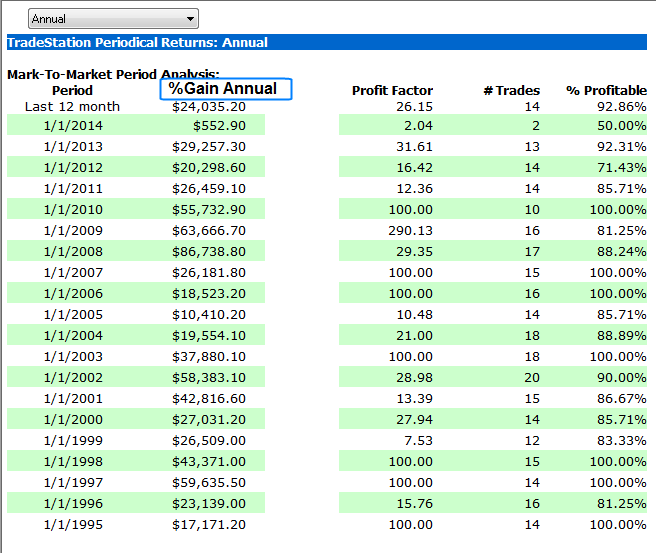 Breakpoint Trades: SPY Professional system acheives its first exit! 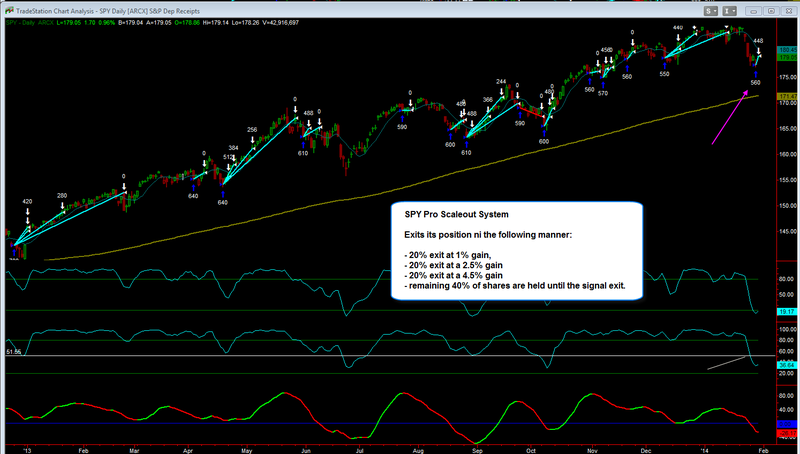 Hello everyone, as you know the SPY Professional system went long yesterday at the close and the market is up nicely today, here's an important trade notification regarding this system, click the newsletter link before for more details about the system and this current trade! 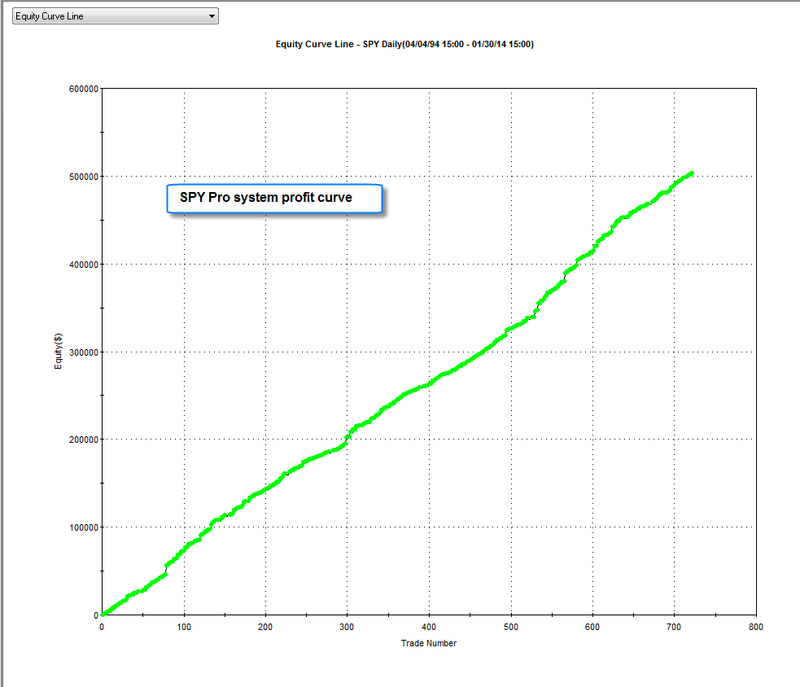 This system has 96% winning trades - if you are not a member to Breakpoint Trades - subscribe to your 6 month membership and start receiving email trade notifications to this system!! Just one winning trades more than pays for your membership and had you been a member for the last year, you would have paid for your membership for many lifetimes and would have made many 1000's of dollars.